Objective: Build a design site for a graphic designer. Needs to be stylish and evocative of said designer’s style. 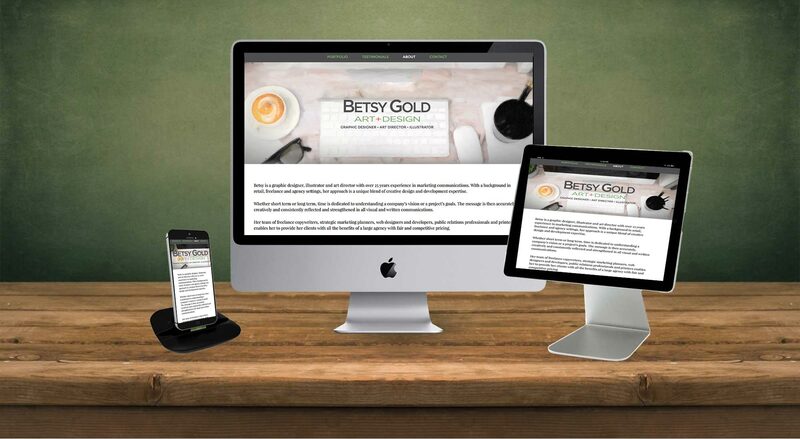 Approach: This is the third design and build of the first site we had created for Betsy in 2008. It was redesigned and built in WordPress for ease of use.